Hollaaaa~~ Konichiwaaa~~ XD, I'm here again with another false lashes review which was sponsored by kkcenterhk. Best store evaaa!! Have so many kind of false lashes to choose with affordable price and for a quick shipping service!, hehehe they even asked me to choose which false lashes I wanted to try. How kind! Love you so much kkcenterhk! 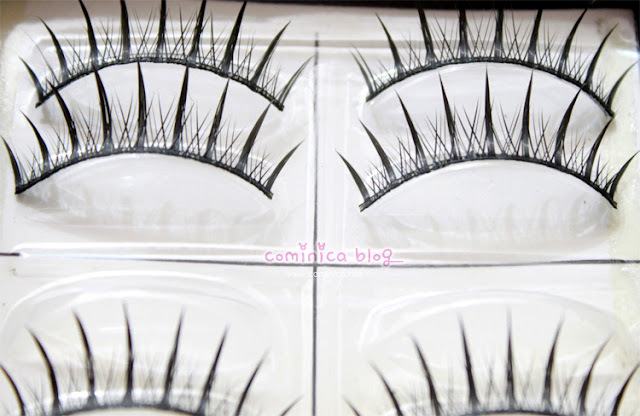 Sooooo, to the false lashes, I got a Criss-Cross false lashes design which is has a single cute spiky effect on my eyes! Closer look! The criss-cross design isn't really obvious because the hair is short and I think it's to make a natural effect which is blended to my natural eyelashes. hehehe. I really love spiky false lashes, because spiky look false lashes often give you a cute gyaru look. Another more natural eye make up, without the lower lashes and more thin eyeliner. ✩ It gives a lovely spiky effect on my eyes. ✩ The band is stiff, it's only USD$ 7.46 lol, what can I expected. XP , but still, I really love this false lashes. 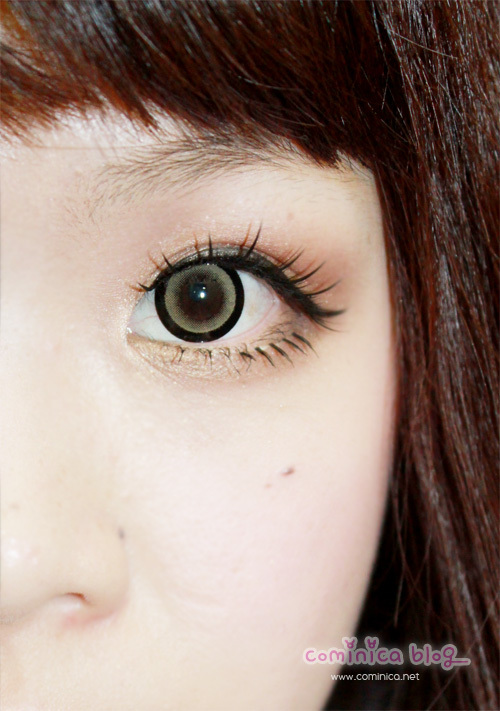 These are cute lashes. They are simple and not over the top for every day use! yeap, I like it too! Your lashes always look gorgeous. ;_; You're so good at applying them haha! Which glue do you use? I like this! It looks natural. But the crisscross is not obvious. The spikes are obvious. I have these and double recommend them. They're fabulous! !